 Welcome to the COGS E-Newsletter. City Council is on the summer break until August 30th, BUT being an election year you will have many opportunities to Meet n Greet those running for office. You are encouraged to attend all possible club, neighborhood, and organization candidate presentations. ASK THE HARD QUESTIONS. Listen closely to their responses--do these match their actions if they are sitting council members? If a new candidate check out his voting record in their previous city--The Town of Paradise Valley and talk with his colleagues also serving on community boards and activities. Then VOTE by early ballot in August or at the poll in November. Last night the McDowell Mountain Ranch HOA meeting guest speaker was Scottsdale Mayor Jim Lane. Although his time was billed as “State of the City” speech, Mr. Lane spent the majority of his 30 minutes and the remaining audience Q & A 30 minutes defending the Desert Discovery Center. Separately, he was able to squeeze in his description of the Downtown as “having been blighted” and that through his work and “some of the council” today they are successful. [COGS is not sure where his blight was but assume he was referring to the change from an office dominated area south of Camelback Road/east of Scottsdale Road to the take-over by bars and nightclubs to become the Entertainment District. He often states, “Other cities wish they had this success.” Certainly he was not speaking of the original city's southern neighborhoods.] He cited the McDowell Corridor revival with the ASU Foundation/ SkySong Innovation Center and said that private and business property values increased because of renewed [apartment/condo and high-rise ?] construction in southern Scottsdale. The audience speakers challenged the Desert Discovery Center project –DDC (1) the already determined location inside the McDowell Sonoran Preserve (2) the tourist-destination focus with the discussed inclusion of a restaurant, gift shop, amphitheater and evening programs (3) the conceptual size that requires destroying 30 acres of the Preserve desert plants, rocks and terrain (4) the traffic impact of tour buses, commercial service trucks and visitors’ cars on the existing northern homeowner’s life quality (5) the day and night activity impact on the wildlife within the Preserve. Mr. Lane made it very clear multiple times that he supports the DDC INSIDE the Preserve. The city council has a September 19th work study session scheduled to discuss—no action vote allowed—the DDC project and Preserve Petition signed by hundreds of residents. · (2) Use of Preserve Tax Funds for anything other than land acquisition, the building of trails, minimal facilities required for trail heads used for trail access and the land bridge over Dynamite Blvd. Mr. Lane is hoping for a conceptual vote (nonbinding on candidates/council members) that the public will have the opportunity to vote. When asked if the ballot would read (1) To have the DDC or not OR (2) To have the DDC inside the Preserve or not. Mr. Lane responded, “To have it or not”. RENTING YOUR GUEST HOUSE OR A ROOM ?—it is now legal. AZ Governor Doug Ducey signed a law which prohibits cities and municipalities from banning the listing and use of short-term rentals like Airbnb, HomeAway, and others. SB 1350 also allows for a city, town, or other taxing jurisdiction to levy a transaction privilege, sales, use or similar tax/fee on the business of operating an online lodging marketplace. Scottsdale has been in a legal conflict with the online marketing firms. According to our Scottsdale Convention and Visitors’ Bureau “At the July 5 council meeting, the Scottsdale City Council authorized City Attorney Bruce Washburn to issue an appeal, if needed, in the City’s court case on the taxation of online travel companies like Expedia and Travelocity. For several years, the City of Scottsdale has worked with other cities to conduct a joint multi-jurisdictional privilege tax audit of online travel companies. Such online websites charge a user fee over and above the hotel room rate. The cities have argued that those fees, much like the hotel room rates, are subject to privilege and transient lodging taxes. The City of Scottsdale estimates it is owed approximately $2.4 million in unpaid taxes for the audit period. The latest court ruling determined that online travel companies’ hotel bookings are taxable moving forward, but the companies do not owe the taxes for the audit period. Read the city council report here." Scottsdale No. 3 in Recreation rating and No. 1 in golf courses, hiking trails and bike rentals. To mark National Park and Recreation Month, personal finance website WalletHub ranked the best and worst cities for recreation. Scottsdale made the best list, ranking No. 3 for recreation. WalletHub compared the 100 largest U.S. cities across 35 key metrics. Scottsdale ranked No. 1 for both the number of public golf courses and number of hiking trails per 100,000 residents, as well as number of bike rental facilities per capita. Update on the Coyote arena relocation from Glendale AZ to the east valley: ASU is negotiating to combine the ice arena with a new basketball-sports complex on the Karsten Golf Course on Rio Salado Parkway on ASU property. Financing is the problem and the AZ legislature must approve. Also reportedly in negotiations is the Salt-River-Pima Community with prime location and vacant acreage between the 101 and north of the 202 where the former drive in movie theater made memories for many long-time residents. Our neighbors to the east have shown successful entertainment/recreational business planning with the Top Golf, Talking Stick, Butterfly and soon Odysea aquarium. Why not finance hockey with their deep pocket? Museum of the West Lone Wolf exhibit leaves August 30th and FREE Teacher Thursdays July 14th, 21st and 28th. 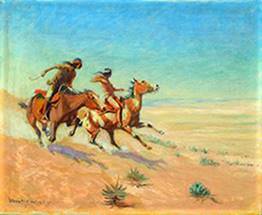 Western Spirit: Scottsdale’s Museum of the West presents the premiere retrospective on the compelling career of artist Lone Wolf (aka Hart Merriam Schultz, 1883-1970), whose artwork bridged the diverse cultures of the Old and New West. Lone Wolf (Hart M. Schultz): Cowboy, Actor & Artist illuminates Schultz’s contributions as a contemporary Blackfeet Indian artist and as one of the first American Indian artists to paint in an academic style. The retrospective also discusses his significant role in capturing the accounts of the individuals and events that shaped the American frontier during the first half of the 20th century. No new land cases of consequence this week. COGS is monitoring the NE corner of Miller Road and Camelback. The Pre-Application is to rezone for a drive-through fast food---not allowed within the Downtown Overlay but this is just outside that boundary. Currently a one story garden- office building is part of that property and residential is adjacent. COGS 2016 DUES: Thanks so much for supporting our volunteer work with your $10 annual contribution. Because 2016 is a city election year, we will again be hosting nonpartisan Candidate Forums throughout the city. Our expenses will increase as we must rent the buildings and senior center rooms. Contact our COGS Treasurer if you are uncertain when you joined or renewed. treasurer@cogsaz.net You can go to our website at www.cogsaz.net and click on JOIN. PayPal is available or mail your check to 7904 E Chaparral Rd Ste A-110 PMB 127 Scottsdale 85250.Thank you.